By submitting the form you agree to the Terms & Conditions below. By taking part in this competition you accept and agree to these terms and conditions. If you do not agree with any of these terms and conditions, then you should not take part in the competition. It is your responsibility to ensure that you review the current terms and conditions before entering the competition. We, JD Sports Fashion plc ("JD Sports"), recommend that you print and store or save a copy of these terms and conditions for future reference during the competition. JD Sports is the promoter of this competition. There will be 2500 winners who will each win the opportunity to purchase one pair of adidas Nite Jogger GREY/WHITE (the "Prize") via PayPal only. The Trainers are subject to availability (including availability of sizes, styles and colours). The Prize may not be exchanged for a cash value, nor is it transferable. The Prize is subject to winner confirmation (i.e. JD Sports has been able to contact winners and has been able to confirm eligibility). JD Sports has the right to change, alter or withdraw the raffle or the Prize at any time due to any change in any applicable law or any events outside the control of JD Sports. JD Sports shall not be responsible for any delay, cancellation or rescheduling of the raffle or the Prize. 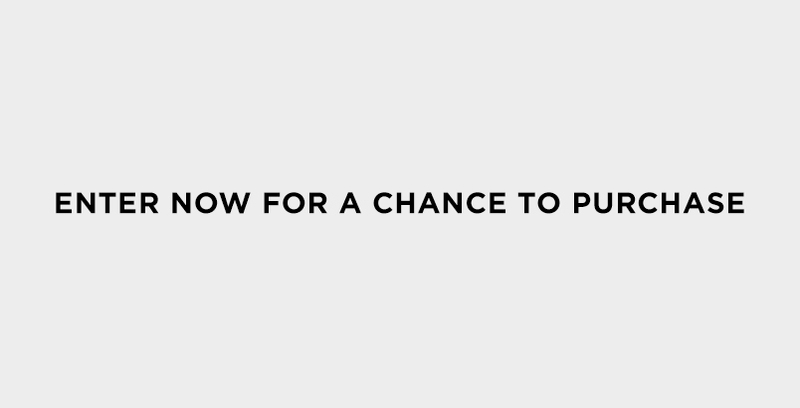 If any part of the Prize is not available or paid for through PayPal by 02:00pm on 9th April 2019 (for whatever reason), JD Sports is under no obligation to supply an alternative Prize and any unclaimed Trainers will go into general sale online. Please note, all trainers will be sent out from the 10th April 2019 with next day delivery. It is the winners' responsibility to organise and pay for anything excluded from the Prize. To be eligible for the raffle, customers must have signed up to JDX Unlimited (JD Sports £9.99 Membership offering) via the JD Sports app before 11:59pm on Wednesday 3rd April 2019. JD Sports reserve the rights to open this competition to customers who have not bought JDX. 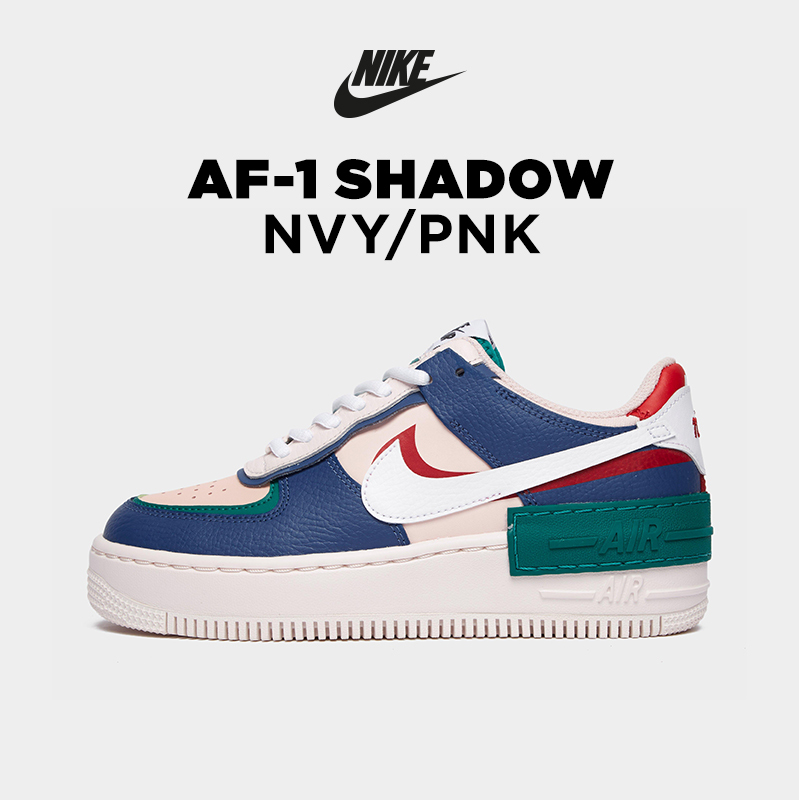 Entrants must be aged 18 years or over and, if successful, be available to purchase the trainers online via PayPal only by 08:00am on the 11th April 2019. Entrants must be of 18 years old and if successful, be available to pay the PayPal invoice that JD Sports will have raised from 11:00am on the 4th April 2019. Employees (and their immediate family) of the JD Sports group (http://www.jdplc.com/our-group/sports-fashion.aspx), or anyone else professionally connected with this raffle are not eligible to enter the raffle. JD Sports reserves the right (at its sole discretion) to decide if the eligibility criteria are met. If the eligibility criteria are not met, the entry will be invalid. To be eligible for the raffle, customers must have signed up to JDX Unlimited (JD Sports free next day delivery offering) via the JD Sports app before 11:59pm on Wednesday 3rd April 2019. From the 3rd April 2019 JDX members will be sent an exclusive raffle email with a link to the JDX raffle landing page. Entrants will have from 3rd April 2019 to 11:59pm on 8th April 2019 to enter their full details on the landing page. This includes - entering their name, email address, PayPal registered email address, UK shoe size, FULL address including door number, street, city & postcode and all other fields within the form. Incomplete entries will be void from the raffle. Internet service providers' fees may apply when accessing the internet. No purchase is necessary to enter the competition. By submitting any films or photographs as part of the competition and by entering the competition entrants agree that JD Sports (and its affiliates) may use any films or photographs uploaded to market and promote the competition and for general marketing purposes. The raffle will be open from the 3rd April 2019 to 11:59pm on 8th April 2019. Any entries received after this date and time will not be valid. The Nite Joggers are available to purchase via PayPal by successful entrants only, between point of being notified from 11:00am on 4th April 2019 to 02:00pm on the 9th April 2019. Winners are decided on a first come first served basis and are allocated according to the number of Nite Joggers trainers available in each size. The decision of JD Sports is final and binding on all entrants. No correspondence will be entered regarding the selection of the winners (other than with the winners themselves). The winners will be notified via a PayPal invoice that they will receive from 11:00am on the 4th April 2019. Winners must complete the PayPal transaction by 02:00pm on the 9th April 2019 to secure their pair of Nite Joggers. Once you have completed your PayPal transaction you will receive a confirmation email from JD Sports on the day of transaction until 6pm on the 10th April 2019. If funds are in your PayPal account, these will automatically be deducted from your account. If you have a card/bank account linked to your PayPal account which is to cover insufficient PayPal balances, this will take 2/3 days to debit the card/account used. Winners will only be able to purchase the size selected nominated during sign up to the raffle. Any unclaimed trainers will be put into general sale from 08:00am on the 11th April 2019 and the original winner will waive his/her rights to the Prize and to purchase the Trainers if he/she not purchased them by 02:00pm on the 9th April 2019. It is the winners' responsibility to: (i) organise and pay costs for anything excluded from the Prize, including travel to and from a Participating Store and refreshments; (ii) complete all stages of the How to enter section above and present evidence of such completion to a member of staff in a Participating Store; (iii) provide accurate contact details; (iv) provide valid proof of age, which is required to enter the competition; (v) adhere to local laws in the UK (vi) comply with any rules, instructions, requirements, terms and conditions or regulations of the event organiser.] JD Sports will not be liable to the winners or any other persons where they fail to comply with such responsibilities and any such failure may result in forfeiture of the Prize. By taking part in the competition, entrants agree to participate in publicity at JD Sports' request if they are a winner of the competition. Entrants agree that JD Sports (or any third party nominated by JD Sports) may in its sole discretion use their name, image, any relevant video footage of them and comments relating to the Prize and their experience for future promotional, marketing and publicity purposes in any media worldwide without notice and without any fee being paid (including for the avoidance of doubt when responding to any third party). JD Sports reserves the right to withdraw the Prize (or any part of it) if a winner breaches any of the terms in these terms and conditions or if they are found to have acted in a dishonest or fraudulent manner. If you wish to contact JD Sports in relation to the competition, please use the following address: Air Max 720 Online Raffle, JD Sports Fashion plc, Edinburgh House, Hollinsbrook Way, Pilsworth, Bury, Lancashire, BL9 8RR, United Kingdom.